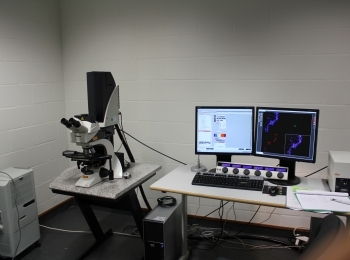 IMAQUA is currently located at Laboratory of Veterinary Virology of Ghent University. 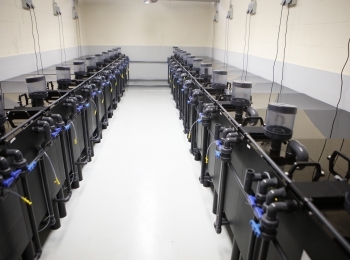 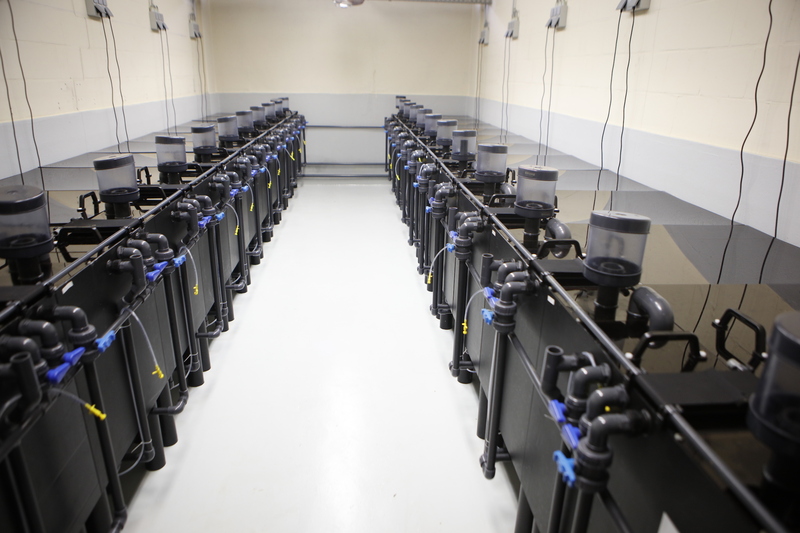 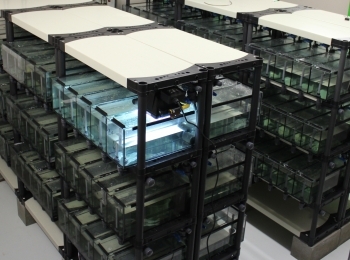 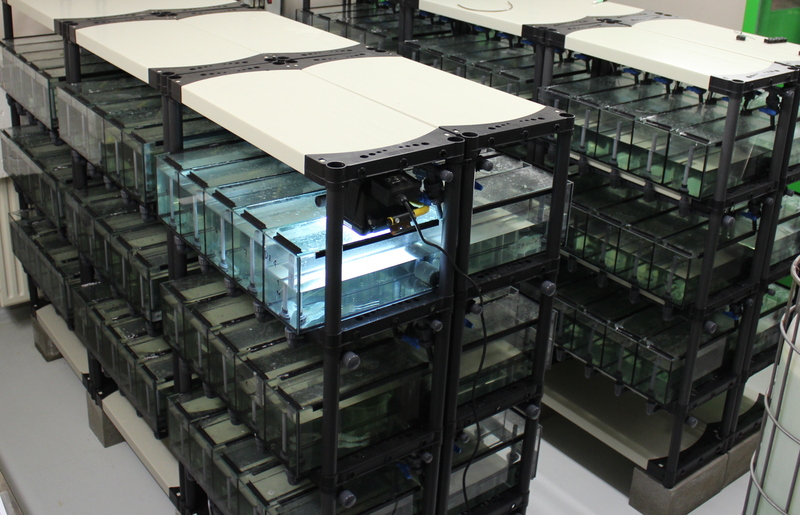 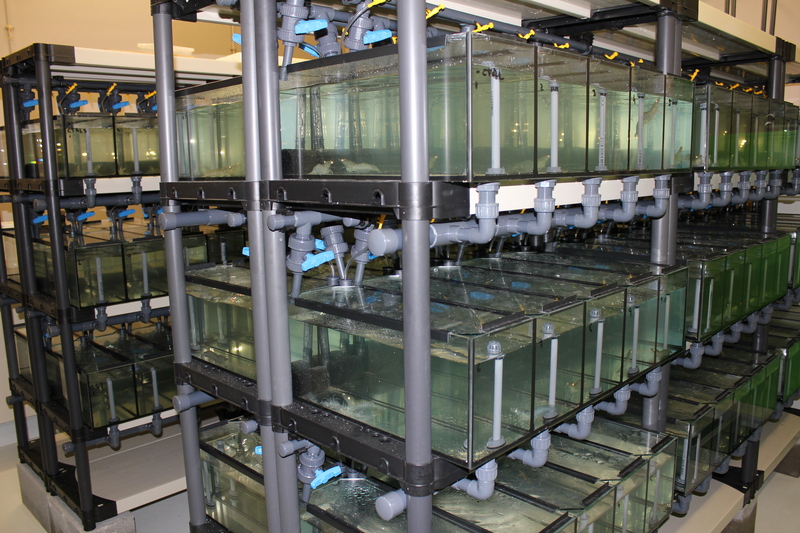 We have assembled specialized infrastructure for performing disease challenges (housing shrimp individually or in groups) and feed trials as preparation for disease challenges. 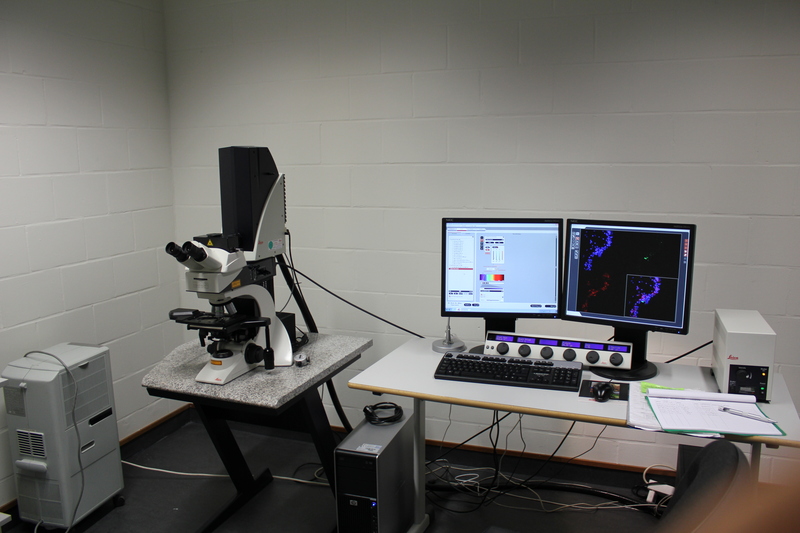 These testing systems were specially designed to improve the reliability and reproducibility and, therefore, the quality of the results. 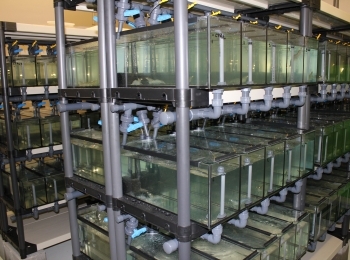 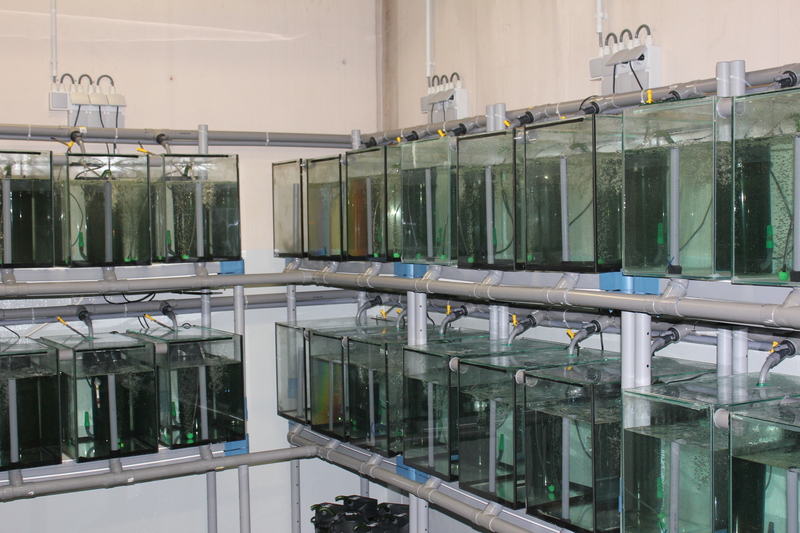 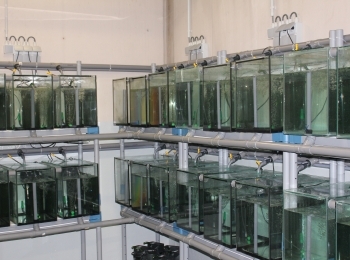 We also have a laboratory with specific instruments for preforming shrimp in vitro work. 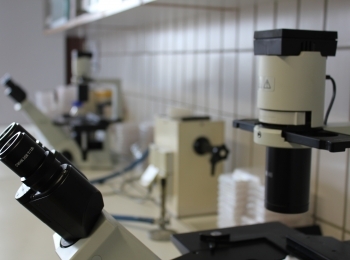 If you want to discuss the testing possibilities for your specific product. 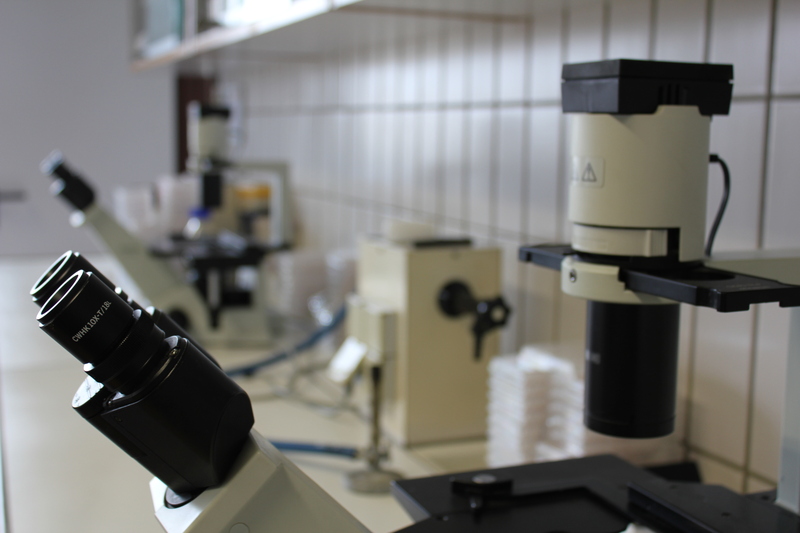 We are at your entire disposal for finding the best solutions for reaching your goals.